"I believe in the power of the American Dream — that hard work, honesty, and conservative values are the best way to build a better life. Those same values will help us build a better city." 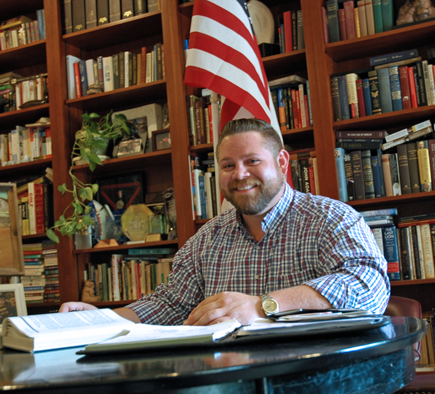 Treston Shull has been been involved in Citrus Heights for years, serving on REACH (Resident Empowerment Association of Citrus Heights) and Birdcage Heights Neighborhood Association - so he understands the value of listening to the community. Treston is a former state-champion power lifter who has worked tough jobs like laying pipe for gas pipelines, building bridges, and pouring concrete before starting as a representative and manager for Laborers, where he helps workers and construction companies comply with labor laws. He knows the value of hard work, and the need to respect taxpayers hard-earned money. Treston’s father served as a police police officer in New Mexico, but moved the family to California in 1987. Treston graduated from Foothill High School in Foothill Farms, before following his father’s footsteps and enrolling in the New Mexico Military Institute. His father passed away suddenly in 2009, but Treston never forgot the dedication his father had and the challenges he faced - so he’s committed to ensuring our police have the support and resources needed to keep our neighborhoods safe. 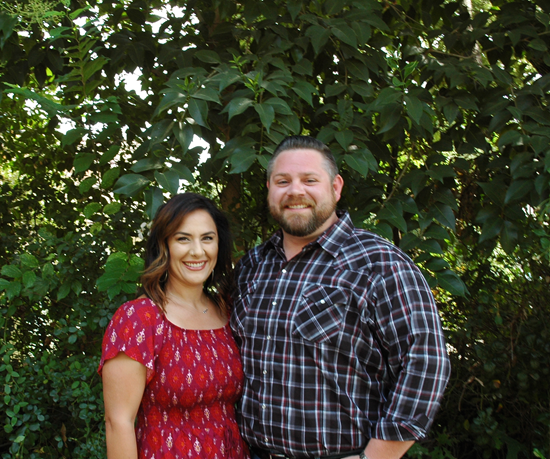 Treston and his wife Laura have been married for five years and love living in Citrus Heights. Treston is running for City Council to bring new energy and a blue-collar work ethic to tackle the growing homeless and crime problems, fixing roads, and protecting taxpayers. Treston has earned the endorsement of Supervisor Sue Frost; as well as local deputies, firefighters, teachers and community members.